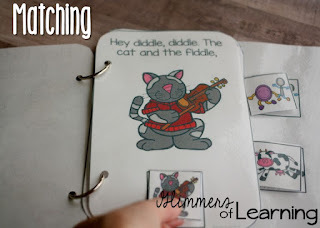 As a preschool teacher when it came to the nursery rhyme theme I somewhat dreaded it because there was little to nothing out there to support the nursery rhymes! 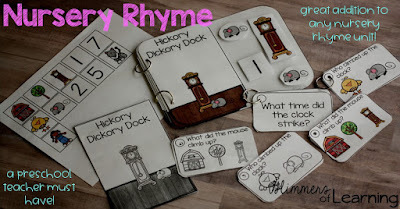 So, this is when I created the Nursery Rhyme Bundles!! 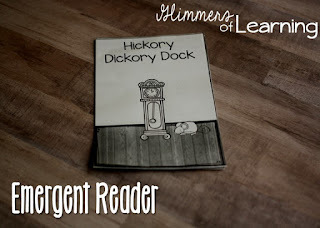 In each Bundle you will receive an interactive book, emergent black and white reader (students can color, read and bring home), questions with and without visual cues. 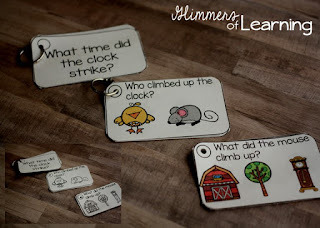 Each nursery rhyme packet you purchase has an interactive book with it. 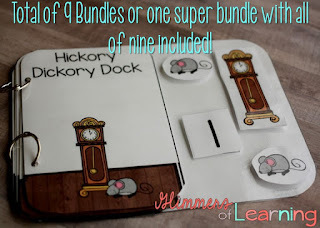 Hickory Dickory Dock and Little Miss Muffet have two interactive books. 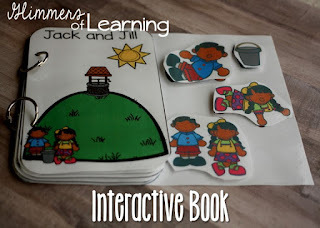 Some of the interactive books include a comprehension piece where the students must know which piece to place on that page. Such as "Jack fell down," the student would need to find Jack within the four other pieces. 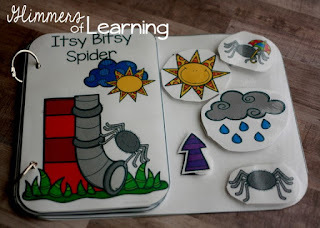 Some of the other books are a matching type book such as Hey Diddle Diddle. 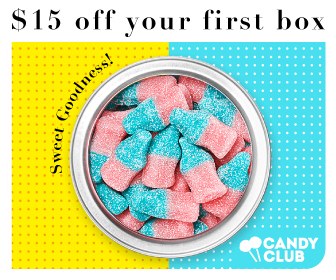 Included in each bundle you will receive an emergent reader. The books are in black and white so the students can color the books and take them home. 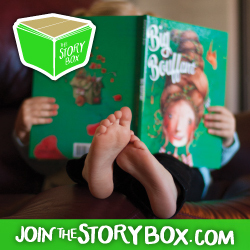 These books are great to build confidence and a love for reading! I always loved having my students know they are "reading!" The look and excitement on their faces is priceless! 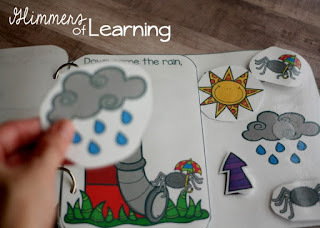 I would give each child a chance to come up and be the teacher and read their booklet to the class! I had a small class so we did two or three a day and by the end of the week everyone had a chance. 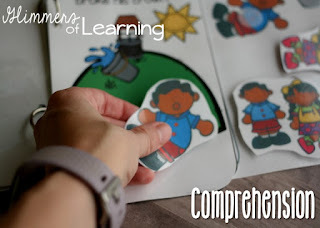 Comprehension and answering questions was difficult for my special education preschoolers and having visuals to go along with the questions was extremely helpful. It's helpful for all students not just students with special needs. Included are three sets of the same questions but given in a different form. One includes the question with no picture cues, one has two picture cues and the last set includes three choices. I have included this in both color and black and white to save on ink! Each Bundle is only $2! A total steal! Or you are able to purchase the bundle at a discount. It has been updated recently and includes all 9! 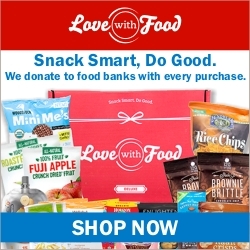 Links are included above or you can click on the picture as well. 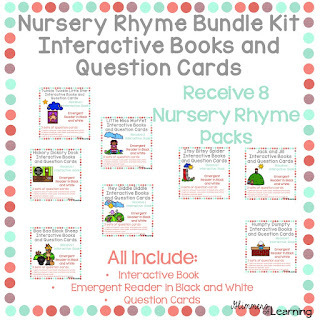 I like these nursery rhyme bundles. keep on sharing. 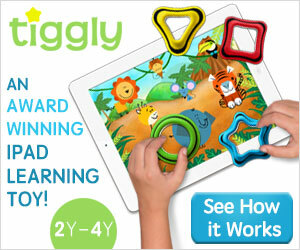 This will help children learn the famous kids songs in the most fun way!